RemitMax e-Book - Is the Paper Storm costing you money? You can't control the weather, but you can control the "whether or not." 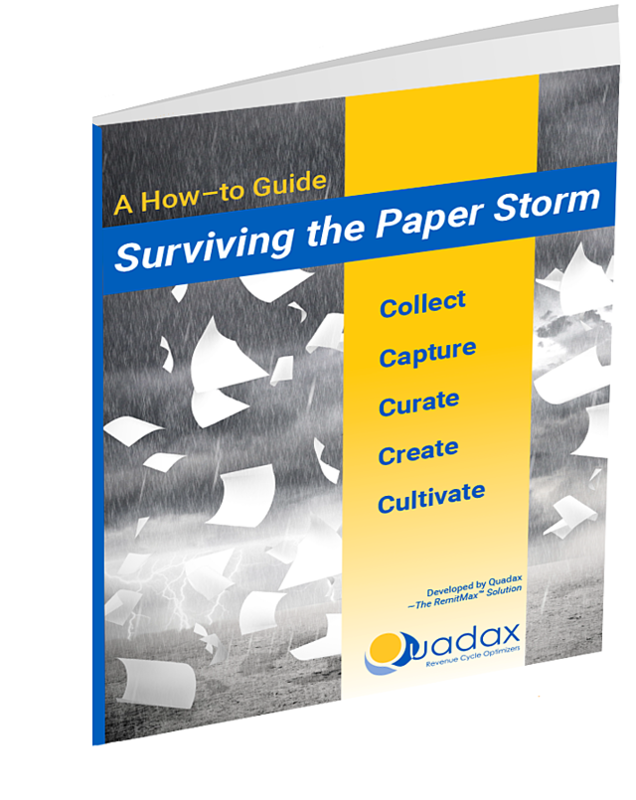 With manual transactions costing on average $4 more than electronic, isn't it time you ask yourself, "How can I tame the Paper Storm?" Know someone else who would find this e-book useful? Share with your networks!